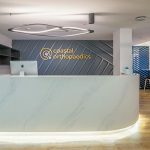 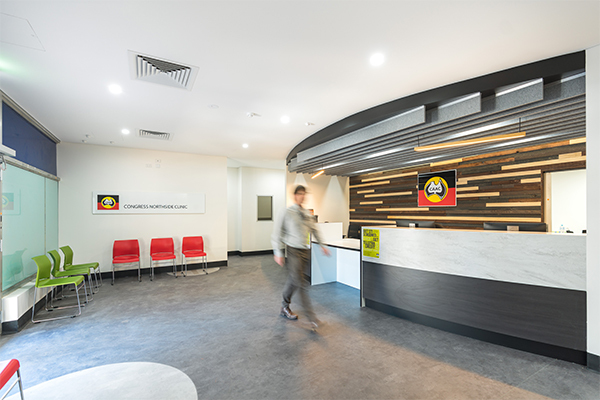 At Interite Healthcare Interiors, we understand that Indigenous health refers to not only physical health, but also the cultural, social and emotional wellbeing of all Indigenous Australians. 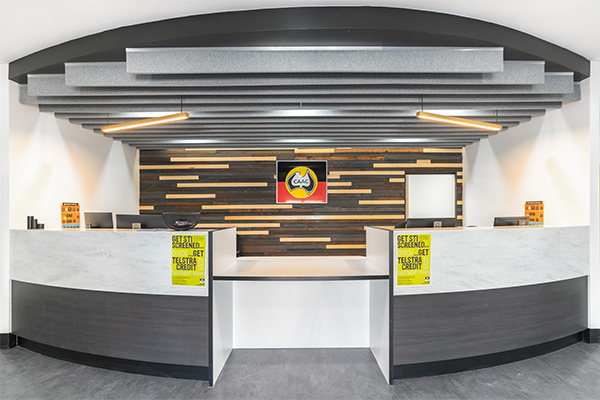 Many Indigenous Australian’s unfortunately live with poorer health than other Australian’s may experience, resulting in untimely deaths at a young age. 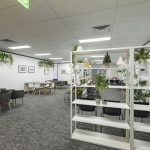 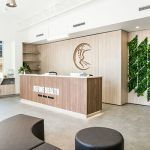 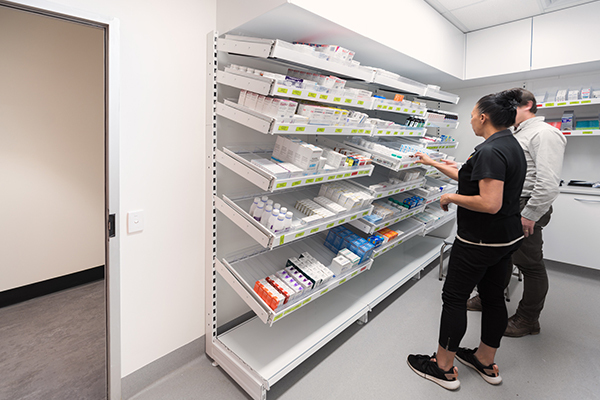 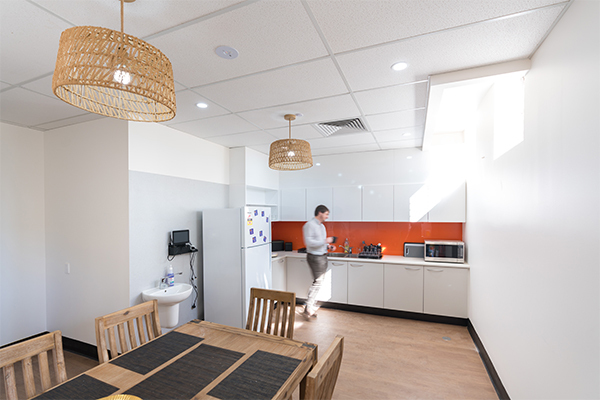 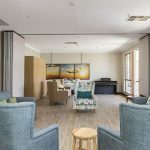 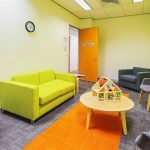 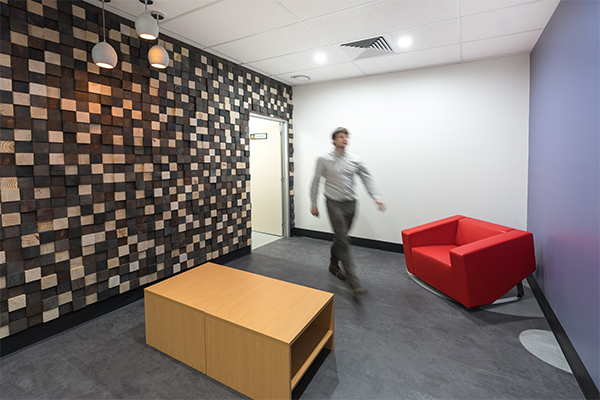 Interite Healthcare Interiors combat this by refitting and designing medical spaces tailored to Australia’s Aboriginal people and their specific needs and requirements, and producing a place of comfort and encouragement. 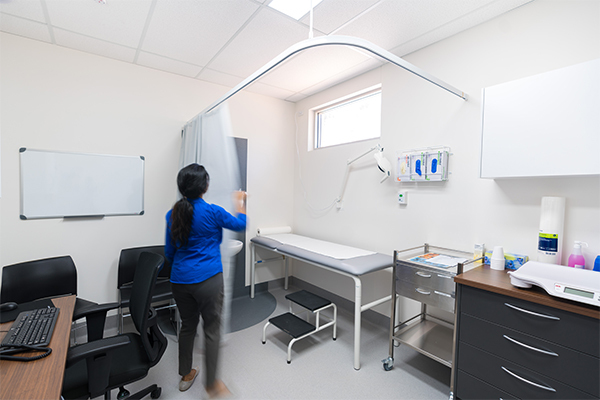 Our team also understands the importance of giving better access to healthcare services that are essential to improving health and life expectancy by establishing more healthcare centres in both metro and rural areas, nation-wide. 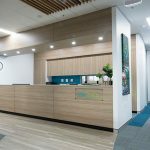 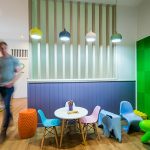 Interite Healthcare Interiors delivered a successful space for the Northside Clinic in Alice Springs, remaining on brand, manifesting a harmonious balance between tradition and modernism through the cleverly constructed colour palette and material utilisation.